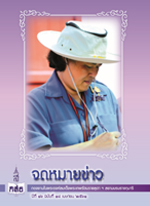 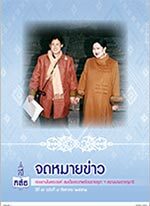 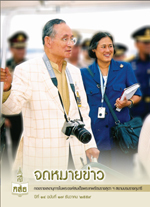 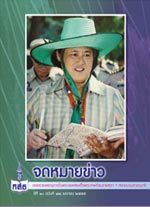 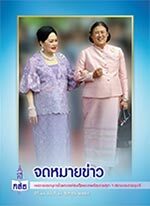 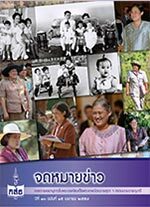 The Newsletter of Her Royal Highness Princess Maha Chakri Sirindhorn’s Personal Affairs Division is aimed at providing the information about Her Royal Highness' royal duties, royal initiatives, and writings. 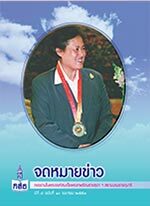 It also presents various kinds of interesting news, features, and articles. 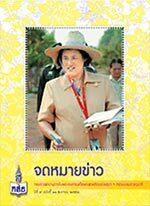 This Newsletter is an online document created by Her Royal Highness Princess Maha Chakri Sirindhorn's Personal Affairs Division.